For a long time, I have been a fan of Derek Slager’s “Better .NET Regular Expression Tester”. But as an avid user of Visual Studio, I have gotten used to using F5 to quickly debug code; however, when using Derek’s tester, F5 refreshes the page and I loose all my work. 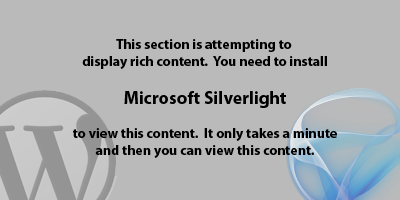 Thus, I have created an “even better” tester in Silverlight which evaluates the input text against the pattern in real-time as well as displaying error messages about malformed patterns. Check it out. This project is available on CodePlex at slregextester.codeplex.com.